A free lunch-hour concert will take place at Howard College on July 31, 2017, featuring Aristide du Plessis (cello) and Andrew Warburton (piano). This concert features two virtuoso works from the Romantic era for cello and piano. Firstly, Schubert’s lyrical masterpiece the Arpeggione sonata, written for a now obsolete stringed instrument of that name, and then the towering Sonata in F major Op. 99 by Brahms. These works give ample opportunities for both performers to shine. 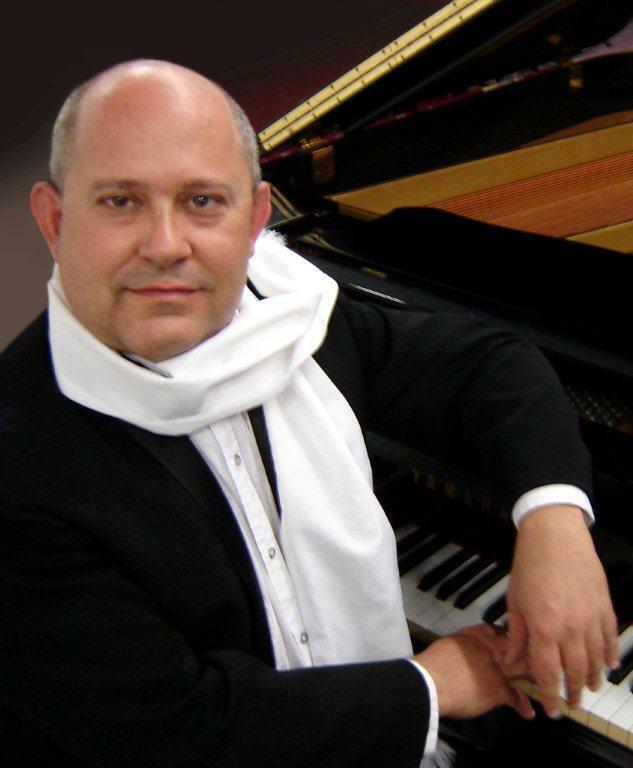 Aristide du Plessis performs with the KZN Philharmonic. 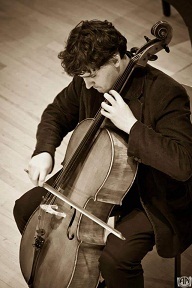 He is one of South Africa’s leading cellists, having performed regularly overseas in some of the world’s most prestigious concert halls, won numerous awards both locally and abroad, and collaborated with leading conductors and orchestras. Andrew Warburton is one of the country’s leading pianists, and has been active as a performer on all the South African concert stages since 1982, both as soloist, having a repertoire of 18 concertos, as well as an accompanist and chamber musician. He is lecturer in piano at the UKZN School of Music. The free lunch hour concert takes place on July 31, 2017, at 12h20 at UKZN Howard College.